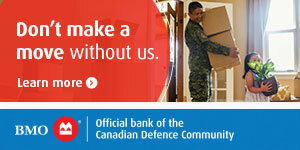 For most Canadian Armed Forces members, separation from family and loved ones can be one of the most difficult aspects of a long international deployment. However, for two members of HMCS Toronto, the Operation Reassurance deployment will actually be a family affair. 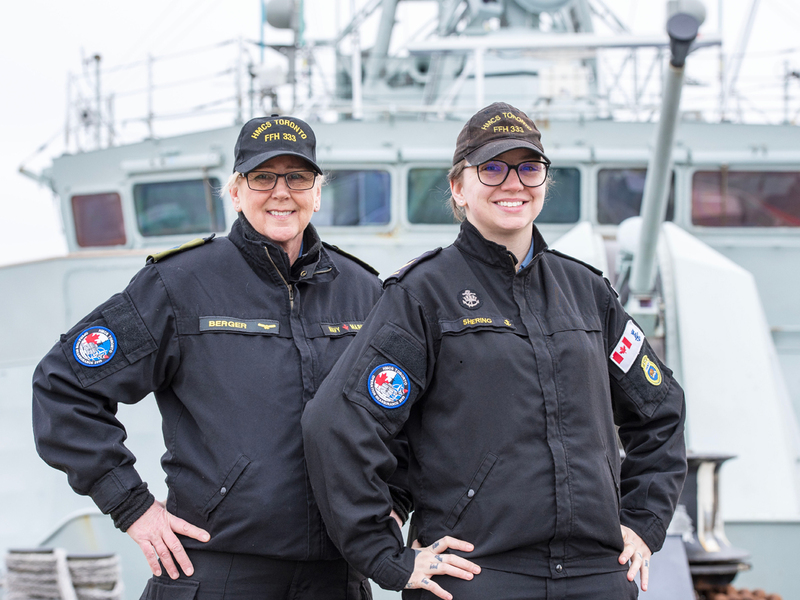 LS Melanie Shering, a Naval Combat Information Operator who’s been with Toronto for nearly three years, was recently joined on board by the ship’s Imagery Technician, MCpl Manuela Berger, who also happens to be her mother. The pair departed Halifax along with the rest of the ship’s company Jan. 19, and will be shipmates for the next six months in the Mediterranean Sea. “I know there are going to be other people crying and missing their family, and I’ll have a piece of mine here with me, so I’m very lucky that way,” MCpl Berger said. 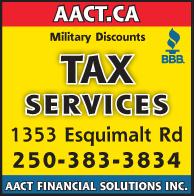 MCpl Berger recently joined Formation Imaging in Halifax after spending six years posted to 4 Wing Cold Lake. With her daughter posted thousands of kilometres away on the east coast, they haven’t had a chance to see each other much. “She’s been instrumental in helping me get settled into the navy way, meet people on the ship and learn little tips and tricks,” says MCpl Berger of her daughter. They say that aside from a bit of friendly teasing, their shipmates and messmates have been fully supportive since MCpl Berger joined the crew, and that the command team, including Commanding Officer Cdr Martin Fluet, have remarked on how interesting it is to have the family element on board. While they’re certainly looking forward to port visits and other chances to spend time together, they both stressed that the mission comes first. LS Shering’s twin sister will be completing her Basic Training soon and is eyeing an RCAF trade, meaning the CAF element of their family may grow in the future.